Action: DAO - Caliber: 9mm - Capacity: 10+1 - Finish: Black - Grips: Black Polymer - Sights: Fixed - Barrel Length: 3.46 - Overall Length: 6.29 - Weight: 19.75 oz. Glock Perfection. The Glock 26 Gen3 is ideal for home defense concealed carry or as a back- up duty weapon. 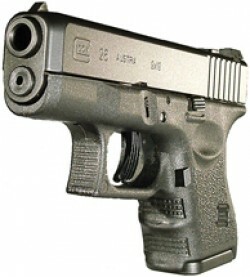 It is a sub- compact 9mm polymer frame handgun that uses a locked breach system referred to as Safe Action. 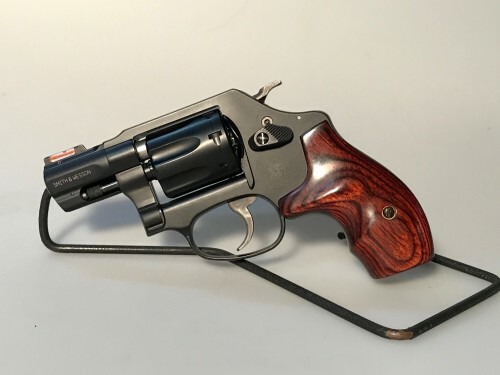 This is the combination of a trigger safety firing pin safety and drop safety that render the loaded pistol incapable of firing even when banged or bumped unless someone actually squeezes the trigger. Because it does not have a hammer the spring loaded striker (firing pin) is technically blocked off partially retracted and not in geometric alignment with a chambered cartridge. It is only by squeezing the trigger which fully retracts and then releases the striker that makes the pistol then capable of firing. The absence of a hammer also provides a sleeker profile that reduces both size and weight while optimizing a smoother draw from concealment. 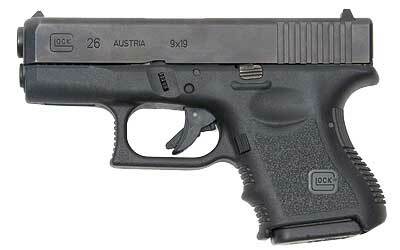 The Glock 26 Gen3 has the advantage of not having a manual safety thus eliminating the need to consciously think about deactivating such a device during a deadly encounter. This is the ultimate point and shoot pistol. With 50% fewer components than conventional handguns of the same caliber it means there are fewer parts to break and you can literally disassemble and then reassemble the gun within seconds. The frame is made out of a synthetic polymer that is actually stronger than steel yet 86% lighter and virtually indestructible. 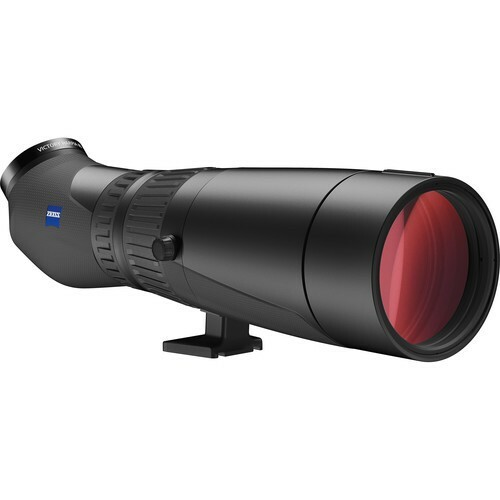 It can withstand temperatures ranging from -40 F to +158 F and still continue firing. The ergonomic grip angle is designed to allow the shooter to rapidly deploy the pistol under stress fire conditions. 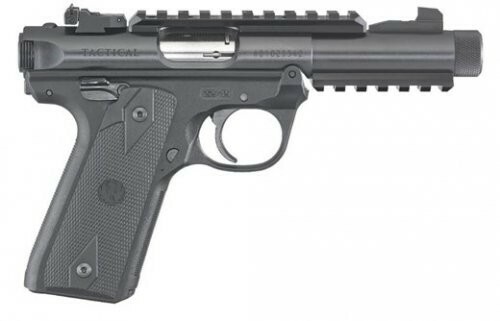 This pistol series is referred to as Gen3 and has an advantage over its Gen4 counterpart. 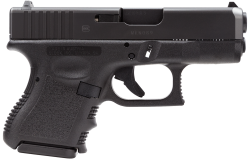 Without a rough texture finish the standard Gen3 Glock has a grip surface that is virtually non- abrasive. When carrying concealed this translates to less grating on the skin of your back hip or stomach. It is also far less likely to cling to clothing especially lighter materials leading to an easier and more consistent draw from concealment. Textured finger grooves still provide a solid grip while square-shaped raised dimples on the sides of the frame frontstrap and backstrap provide even more security and excellent control while shooting. The Glock 26 Gen3 features an outstanding ergonomic design where a highly efficient bore axis-to-weight distribution ratio ensures controlled shots even under rapid fire conditions. 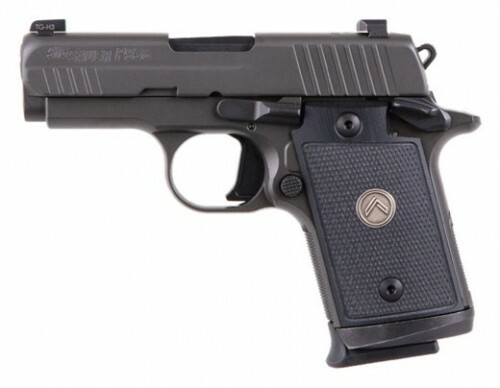 In addition the polymer frame also provides much softer felt recoil than most conventional metal frame handguns. 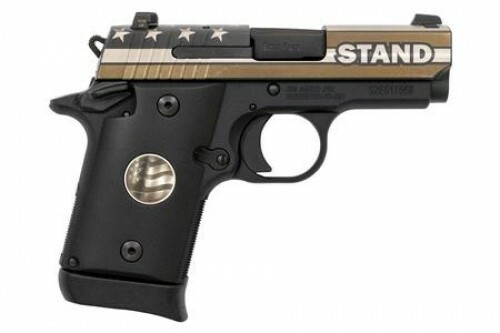 This pistol weighs in at a little over 19.75 ounces and has a DAO trigger pull of roughly 5.5 pounds. The metal components have been finished with a unique surface treatment called Tenifer that is extremely corrosion and wear resistant. In case you are unfamiliar with Tenifer it's Glock's trade name for the ferric nitrocarburized case hardening process that diffuses nitrogen and carbon directly into the surface metal thereby elevating the Rockwell hardness to somewhere between a file and a diamond. 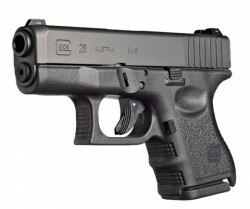 Two full 10- round magazines are provided with Glock 26 Gen3 pistols. A set of white outline sights sit on top of the slide are highly visible easy to use and track reasonably well. Finally the 3.46 hexagonal hammer forged barrel of the Glock 26 Gen3 increase muzzle velocity and provide greater accuracy than conventional rifled barrels.